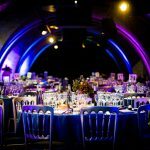 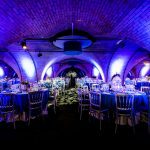 Concealed below one of London’s iconic landmarks this intimate underground venue lends itself perfectly to extraordinary events. 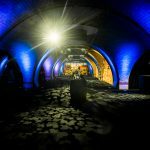 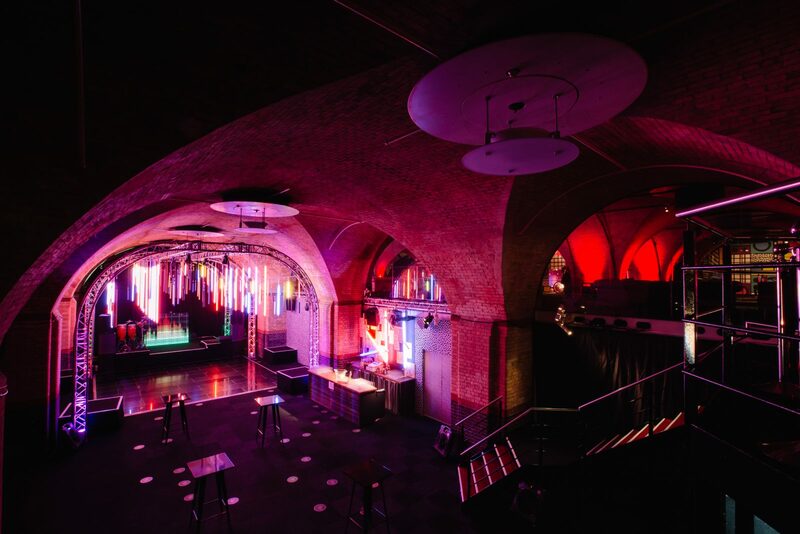 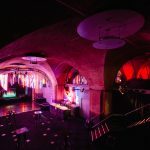 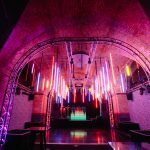 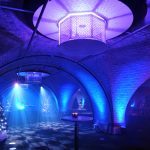 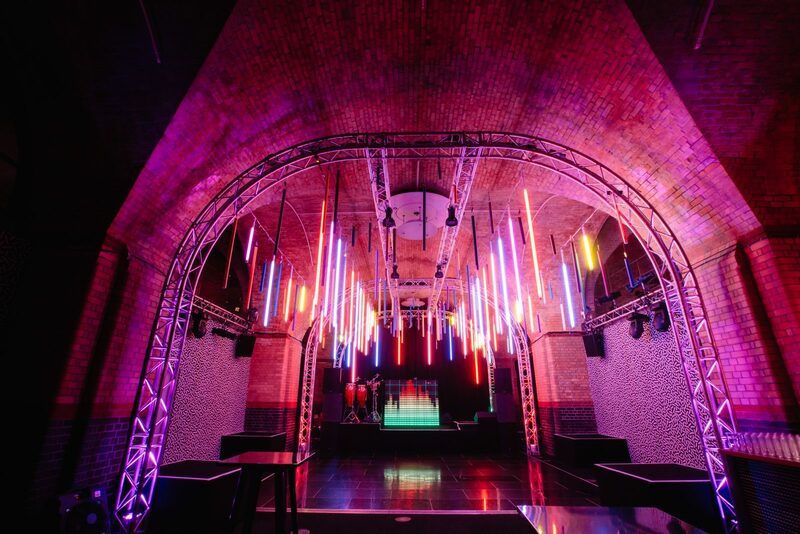 Billingsgate Vaults is an underground party space, offering a stylish take on the ultimate club space. 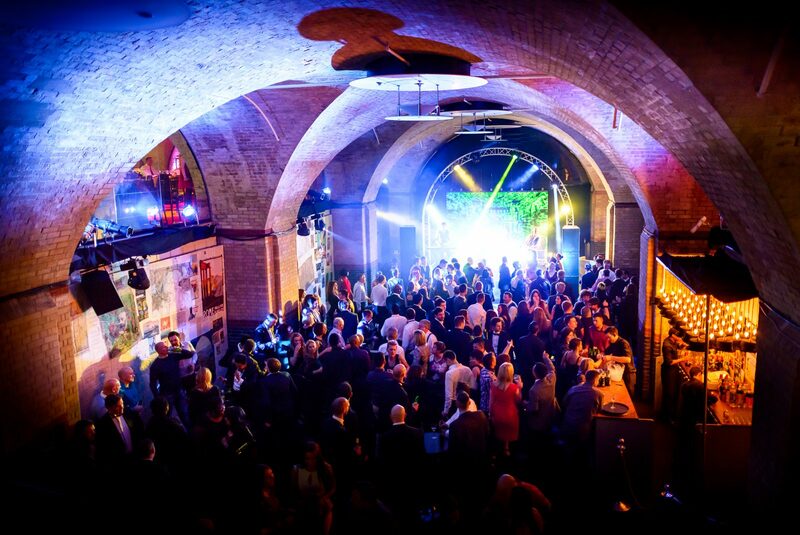 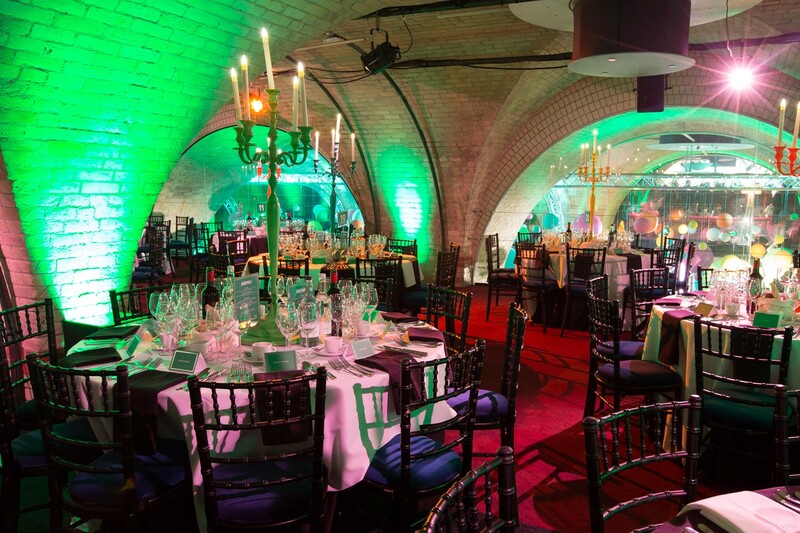 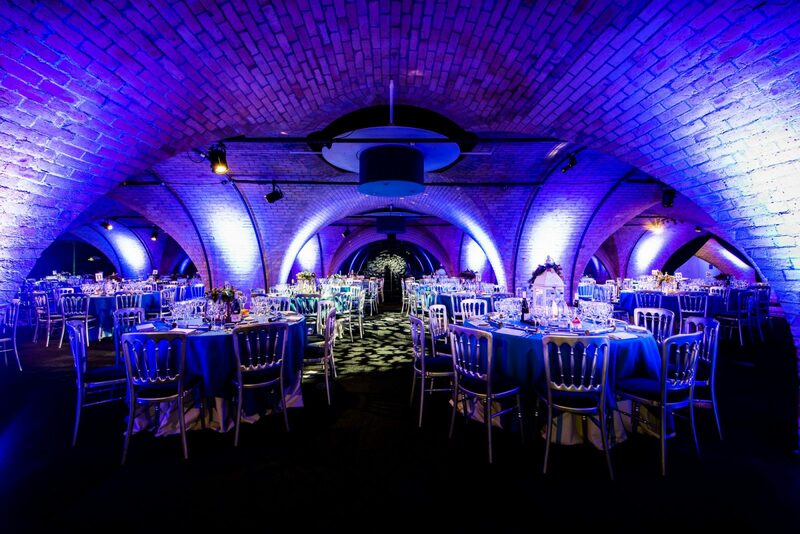 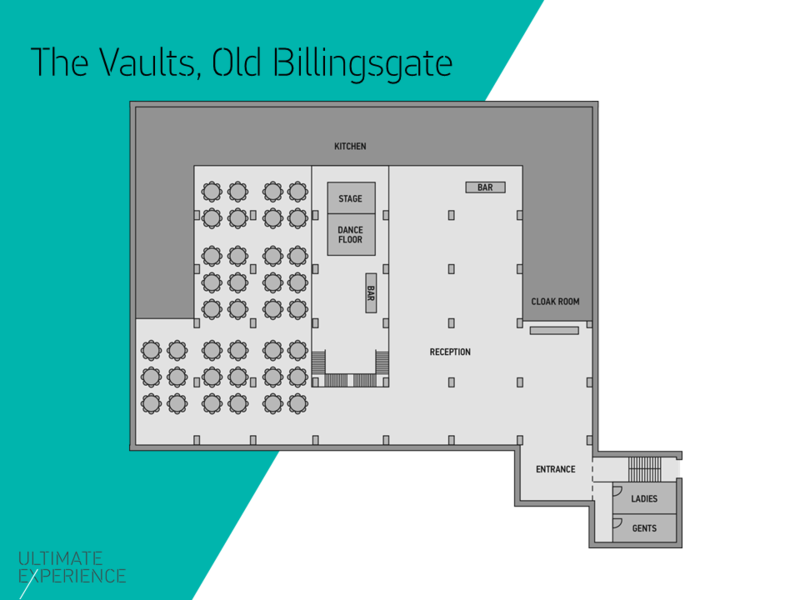 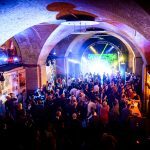 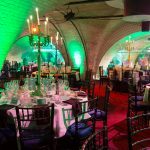 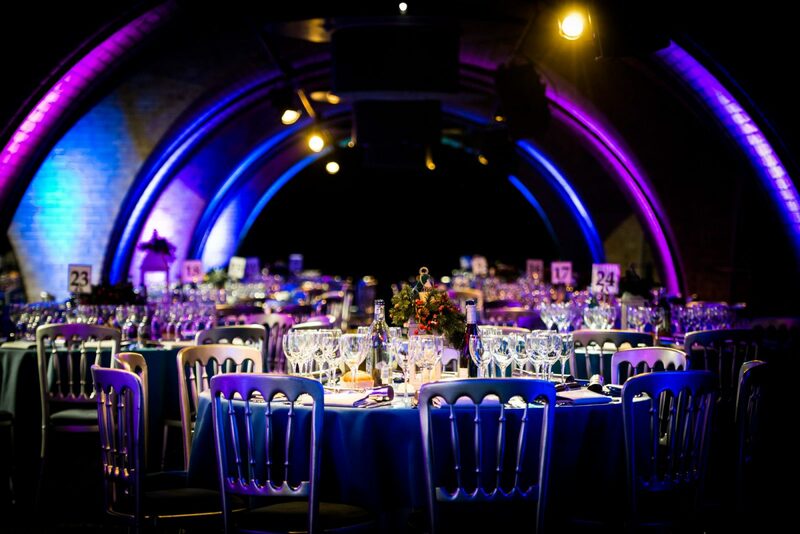 Old Billingsgate Vaults is a quirky underground den with an unbeatable atmosphere. 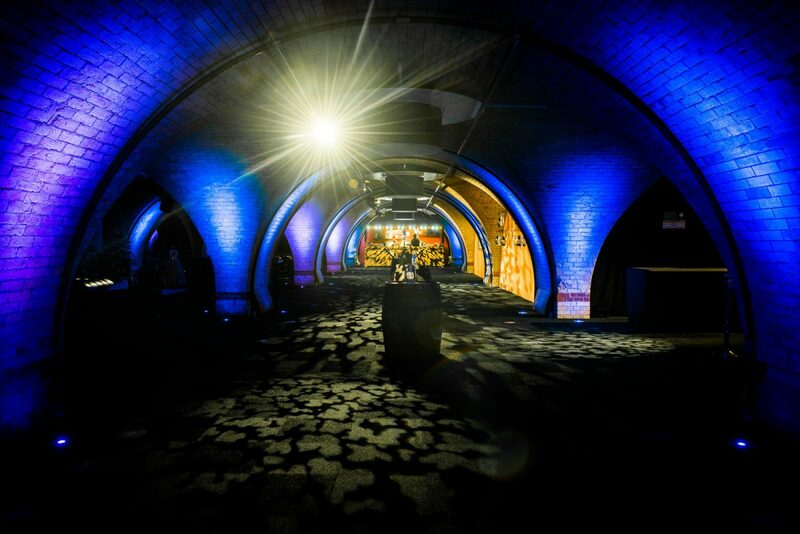 State-of-the-art lighting enhances the space for a stylish, urban feel. 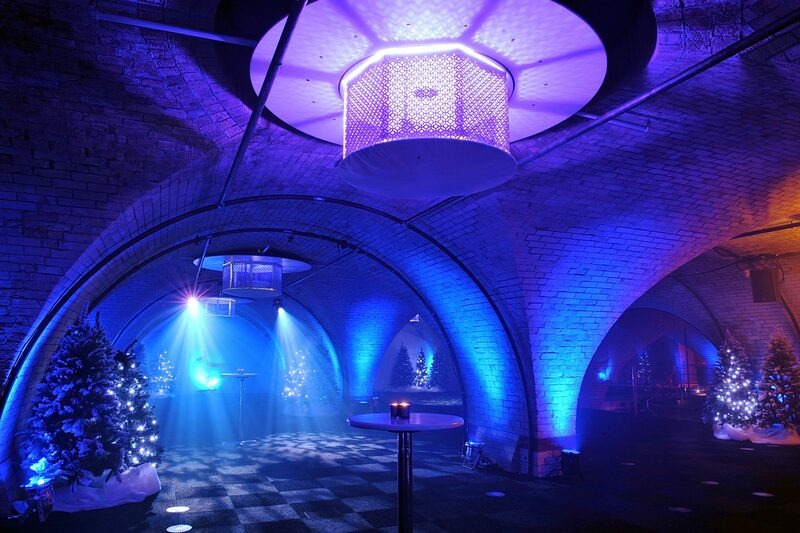 This distinctive space is the perfect setting for themed events in the heart of the City. 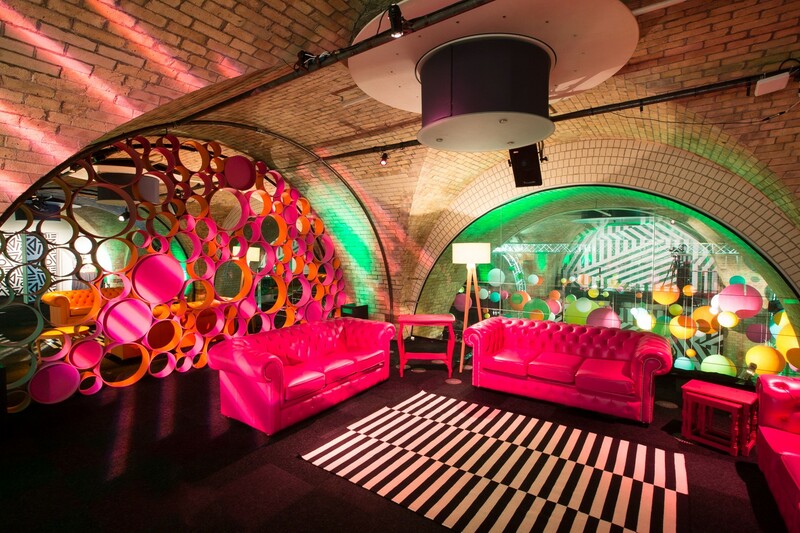 The venue lends itself perfectly to customisation. 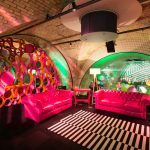 Opportunities to add your own branding and theming mean this is a space you can easily make your own. 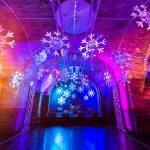 If you’re a smaller group looking for a big party atmosphere, our Shared Christmas Parties are ideal. 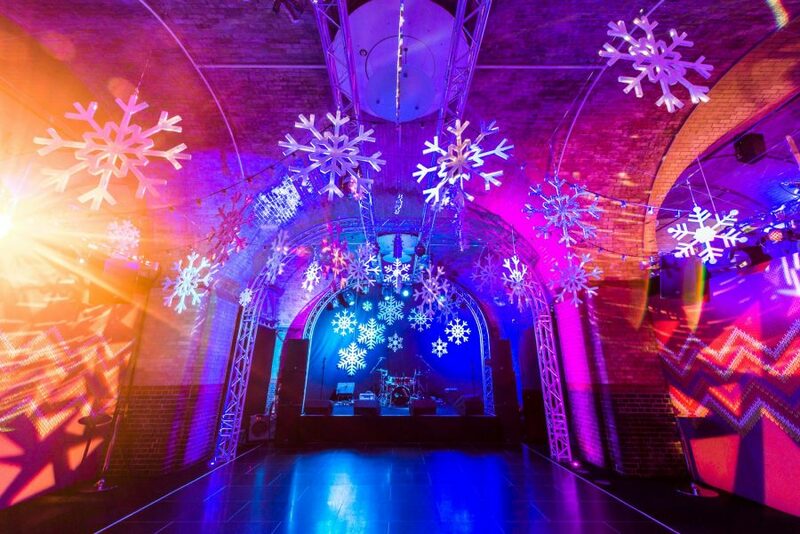 These party packages include all you need to celebrate Christmas in style.